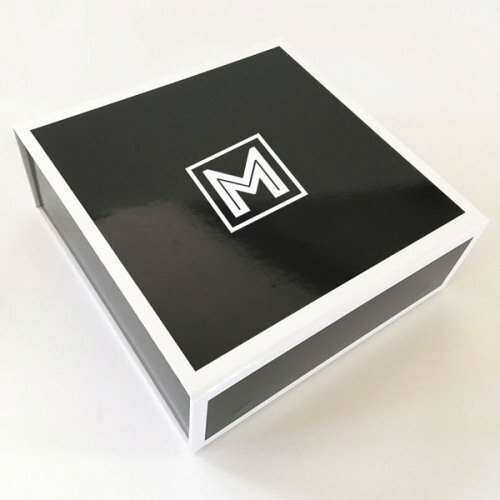 Groomsmen Gift Boxes make a classy way to package the gifts for the men in your bridal party! Each elegant black & white is personalized with a custom inital in white vinyl. Add an inner card to ask/thank your groomsmen for an additional charge of $2.